Healthy habits are encouraged here in Singapore. Singaporeans are inspired to abandon their unhealthy lifestyle and join the race of healthy people. With the help of the programmes prepared by the government, healthier lifestyle is possible. Healthy habits have two components – diet and exercise. You just make sure that you consume the right kind and amount of nutrient. 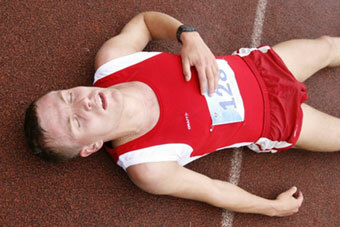 Exhaustion: Exercise can increase your endurance. If that is not the case, it means you are overdoing it. 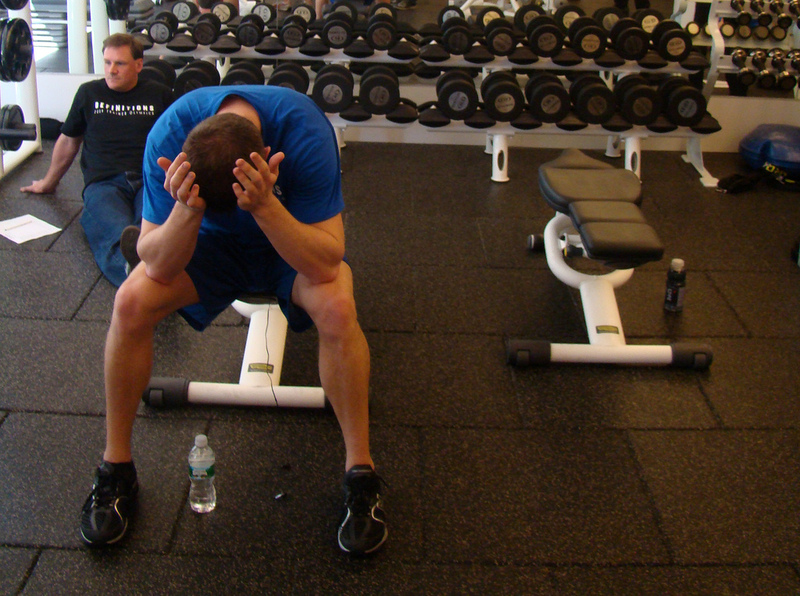 If you feel exhausted rather than energized, you should seriously think about it. Sickness spells: If you are the type that rarely gets sick, you are in good condition. If you notice that you get sick easily, it is a sign that you are overworking it. If you have cold, it should subside immediately but instead it took forever to get over it. Cannot sleep: If you notice that you cannot get enough sleep lately, it should alarm you. Exercise should induce sleep not dissuade it. Sore: When you exercise, soreness is natural but if you feel that soreness for many days at a time, it should be a red flag. You also notice your legs being “heavy”. Exercise can be addictive. You have to make sure that you do not overdo it. If you think that you are overdoing it (based on the signs mentioned above), it is wise to simply reduce the frequency of your exercise to give your body ample time to recover. If you are considering high intensity workout, it is not recommended to execute it more than 3 times per week. At the end of the day, the best thing that you can do for your body is to listen to it. If you think that something is wrong with your body because of overdoing an exercise or routine, you have to reduce or stop. Do not push yourself hard. Instead, you have to consider recovery. Apart from that, you need to strive for balance. Balancing high intensity and low intensity workout should be thought over.